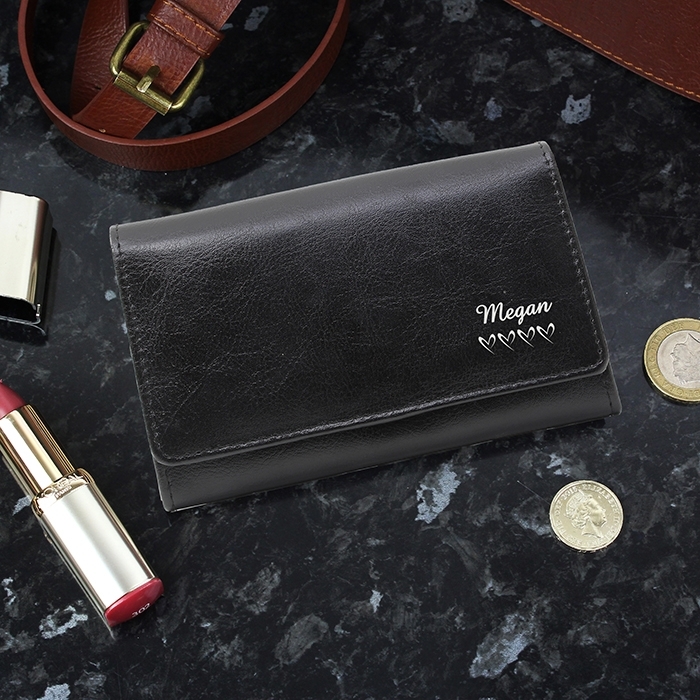 Who needs designer purses, when you can have this fabulous looking Personalised Name & Hearts Black Leather Purse. This super looking purse is stylish and sophisticated, and a lovely gift for any occasion. 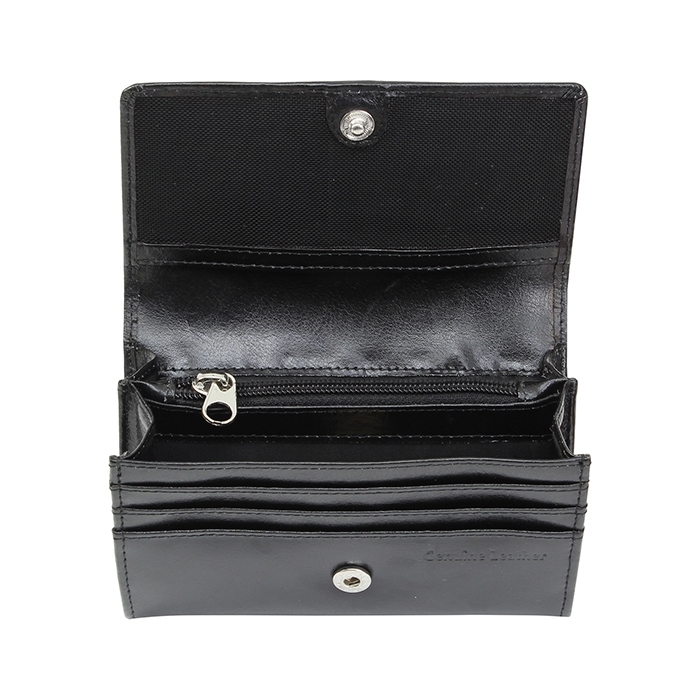 Featuring 3 card slots, change holder and an ID compartment inside, this real leather purse will make a great personalised gift idea. 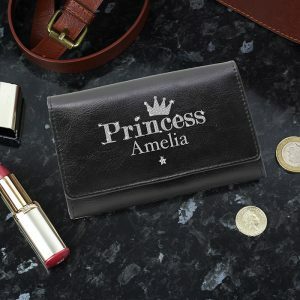 This purse can be personalised with any message above the hearts design, due to the font type used please refrain from using all capitals in your personalised message. 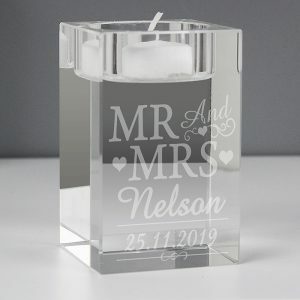 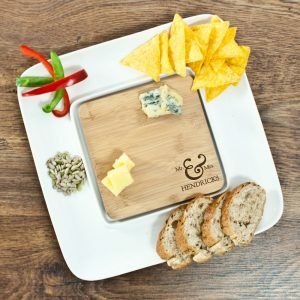 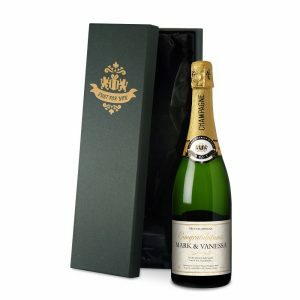 A thoughtful gift idea for a Birthday, Christmas, Mothers Day or to celebrate a 3rd Wedding Anniversary.